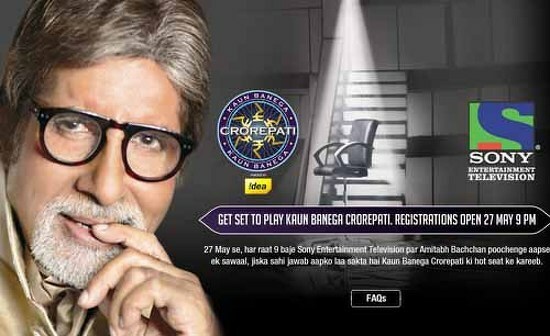 The next season of the highly popular Star Plus show ‘Kaun Banega Crorepati’ or KBC as it is popularly known will start by August this year. 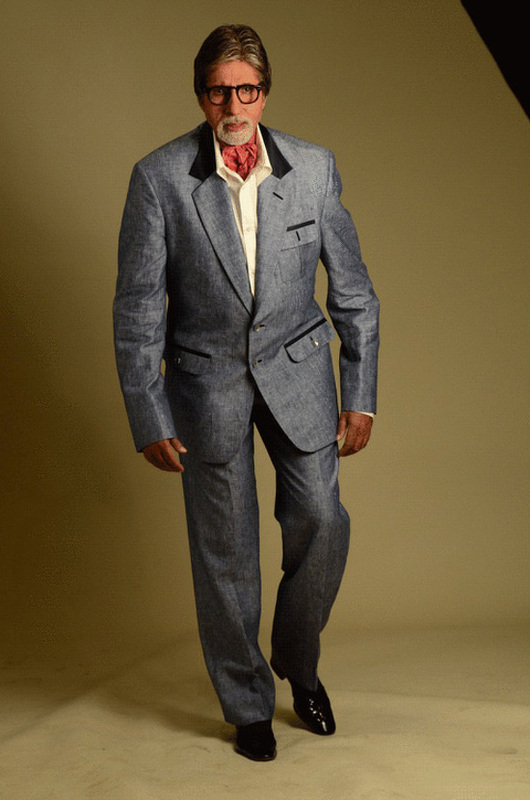 The news was confirmed by megastar Amitabh Bachchan who is also the host of the show. Ever since season 5 of KBC ended in November last year, there have been speculations about then start date of season 6. 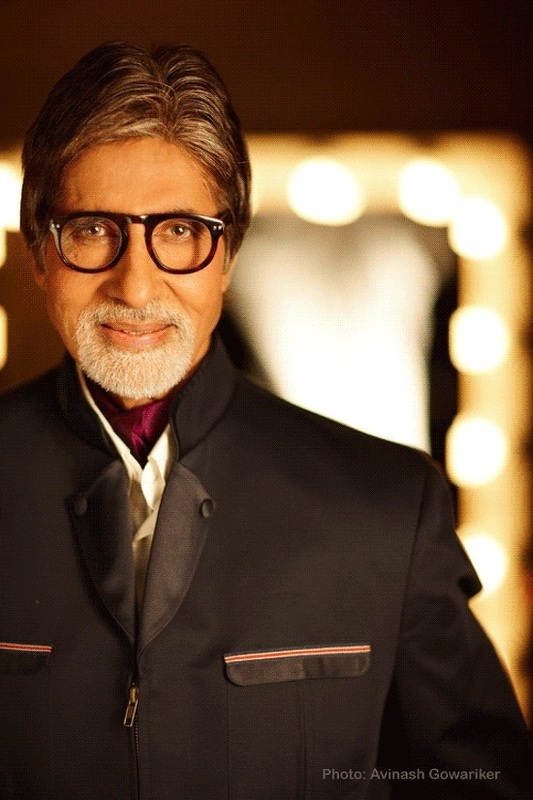 Amitabh today confirmed that he will be hosting the show once again and viewers will get to see the promos by May “Next KBC starts by August …preparations start by June-July…Shooting promos by end or mid May…” he wrote on his twitter page. The show has been hugely popular with the Indian audience ever since it was launched in 2000. Shahrukh Khan hosted the second season of KBC but the rest were hosted by Amitabh Bachchan. Season 5 of the show broke several TRP records and the show is now set to return with a new set of participants. 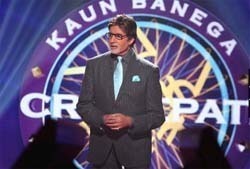 KBC 6 receives 1.5 lakh SMS in 15 minutes!